Stone Temple Pilots melalui websitenya telah mengumumkan bahwa mereka sedang merencanakan tour dan mengkomfirmasi akan membuat EP musim gugur ini. 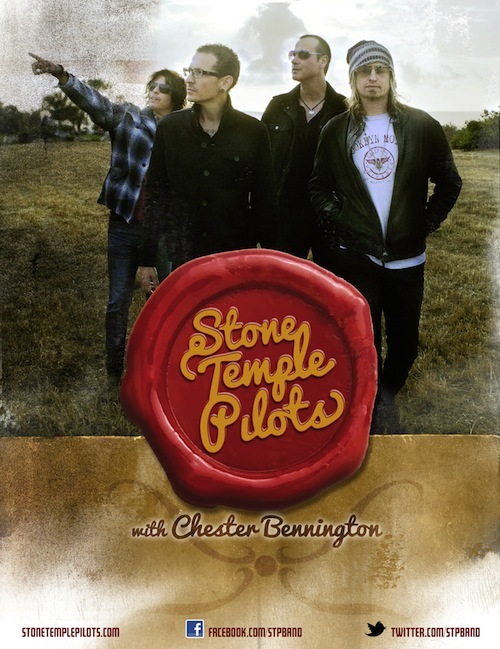 LOS ANGELES (July 15, 2013) – STONE TEMPLE PILOTS with Chester Bennington have announced they’ll be hitting the road with their new line up. The tour kicks off September 4th in Bethlehem, PA, with several North America dates to follow. 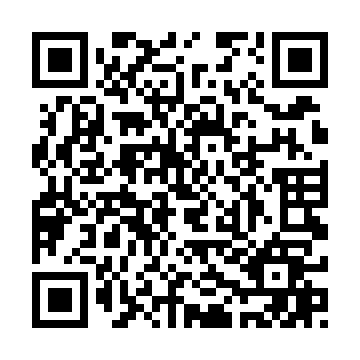 Platinum rock band FILTER will be supporting the shows. STP members Dean DeLeo, Robert DeLeo and Eric Kretz made their live debut with Chester Bennington at KROQ’s Weenie Roast in May. Since their surprise performance, the band has been busy working on new music for an upcoming EP to be released this fall. In an effort to take control of the way they will be delivering new music in the future, STP will release the upcoming EP via their own label, with distribution through ADA (Alternative Distribution Alliance). The debut single from the new STP lineup, Out of Time is currently Top 5 at Active Rock radio and climbing fast. Ada yang menarik menurut kami, belakangan ini STP menambahkan kata "With Chester Bennington" dalam suatu pengumuman. Apakan ini hasil reaksi para fans STP yang kurang setuju Chester jadi vovalist STP sepenuhnya? 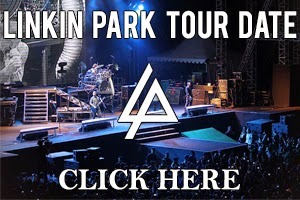 Kami sebagai fans Linkin Park tentu mendukung apa yang personil Linkin Park lakukan. Berita tentang Stone Temple Pilots lainnya bisa kamu lihat DI SINI.